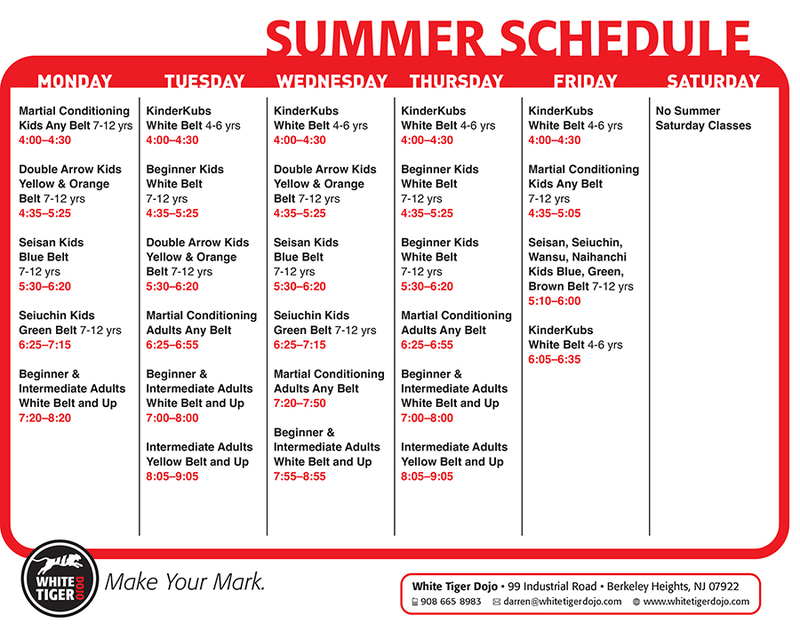 White Tiger Dojo Difference | Prepare. Prevent. Protect. 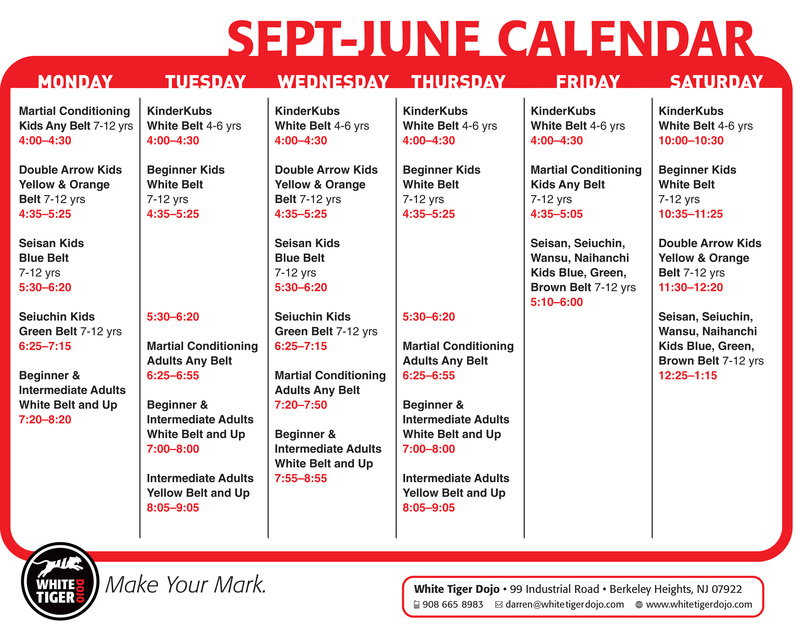 Why should you train with us at the White Tiger Dojo? 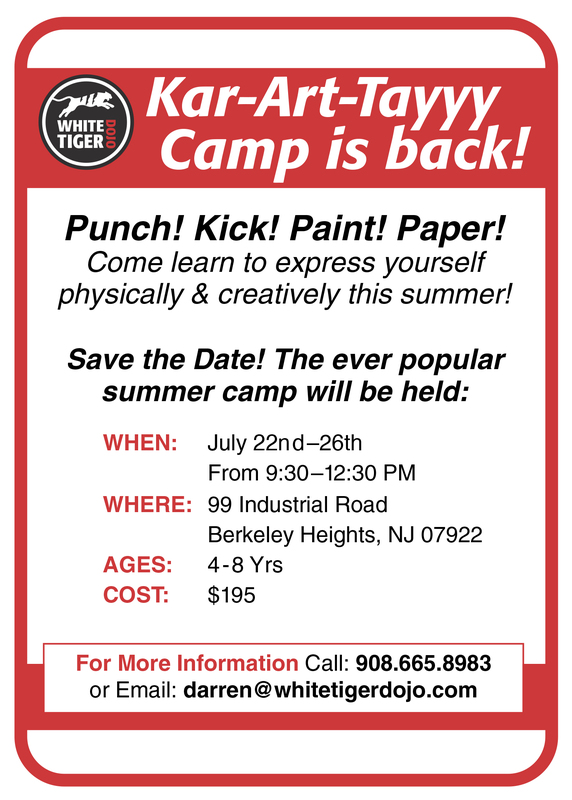 What’s so special about training at the White Tiger dojo? “Everyone is taught the same way…differently.” You can learn at your own pace. For some that means dedicating yourself towards quickly attaining your goals. For others it means taking a slower pace that fits your learning style.